The indicators used in the past to measure human societies' success have proven to be insufficient. Economic production indicators such as gross domestic product (GDP) and the Human Development Index (HDI) fail to reflect the state of natural resources or ecological conditions and both focus exclusively on the short term, without indicating whether national policies are sustainable over longer periods of time. 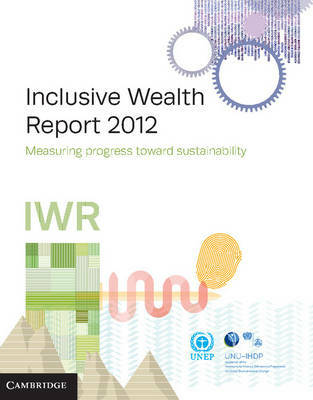 The Inclusive Wealth Report 2012 presents an index that measures the wealth of nations by carrying out a comprehensive analysis of a country's capital assets, including manufactured, human and natural capital, and its corresponding values: the Inclusive Wealth Index (IWI). Results show changes in inclusive wealth from 1990 to 2008 and feature a long-term comparison to GDP for an initial group of 20 countries. This report provides policy-makers and planning authorities with a tool to assess the state of a country's productive base and its development over time.